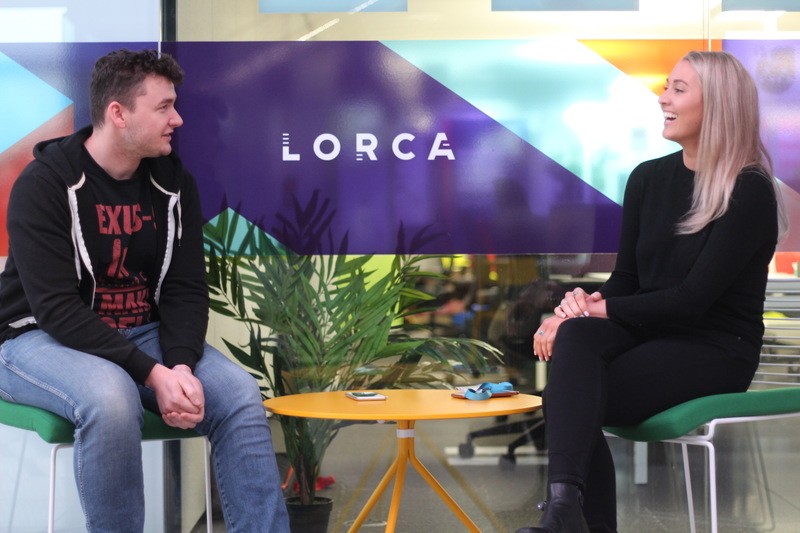 At LORCA, we provide our members with a purpose-built space, designed to help cybersecurity innovators do their best work. 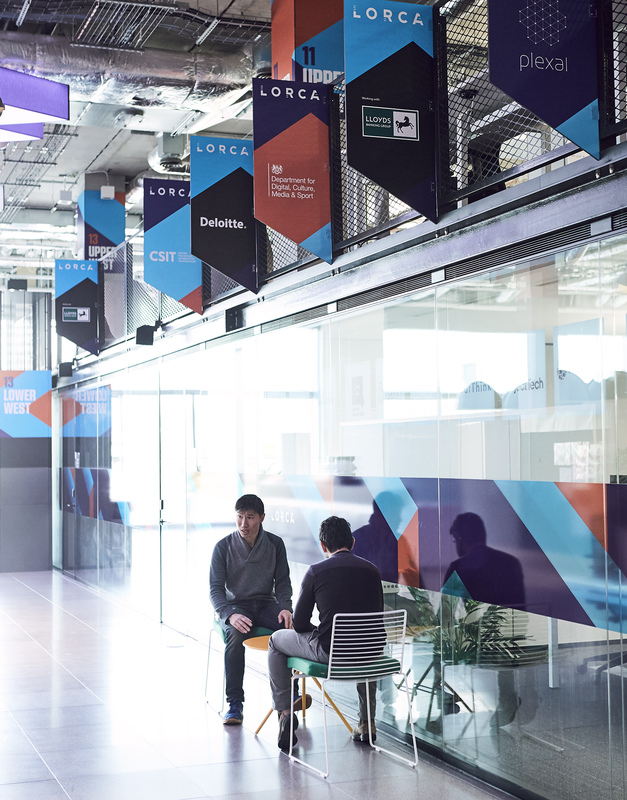 With dedicated meeting and breakout rooms, and a range of desk options, LORCA is housed within the wider Plexal workspace. 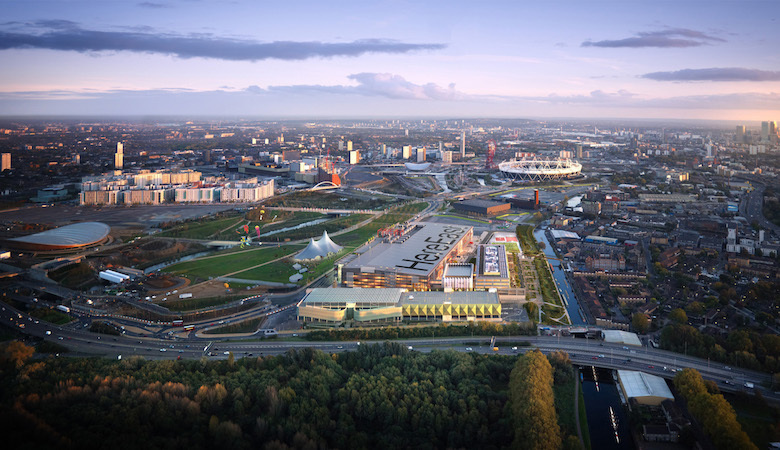 Our members have access to all services provided by Plexal, as well as the services provided by our preferred business support partners. What makes LORCA unique is the range and quality of technical and engineering capability we offer. The Centre for Secure Information Technologies (CSIT), Queen’s University Belfast, is a delivery partner. 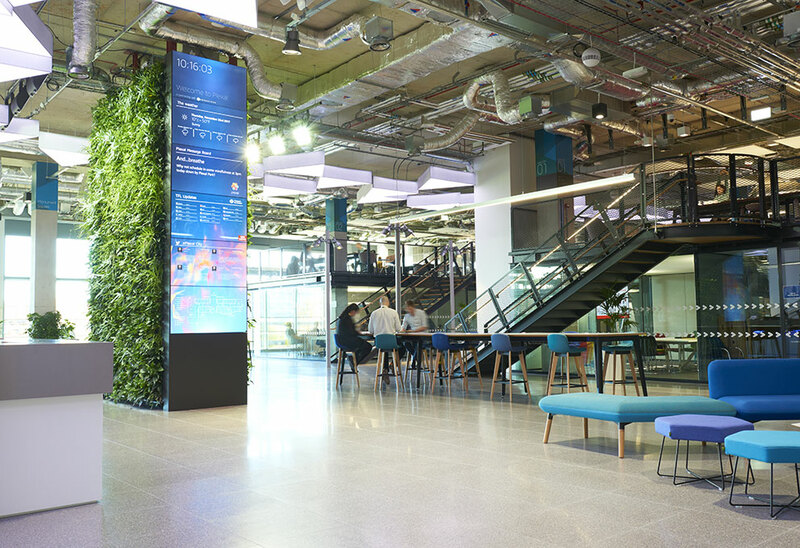 An NCSC recognised Academic Centre of Excellence in Cyber Security Research, CSIT is the UK’s Innovation and Knowledge Centre for cybersecurity. Cohort members have free across to bespoke engineering support, and wider members are able to participate in regular academic masterclasses and seminars.